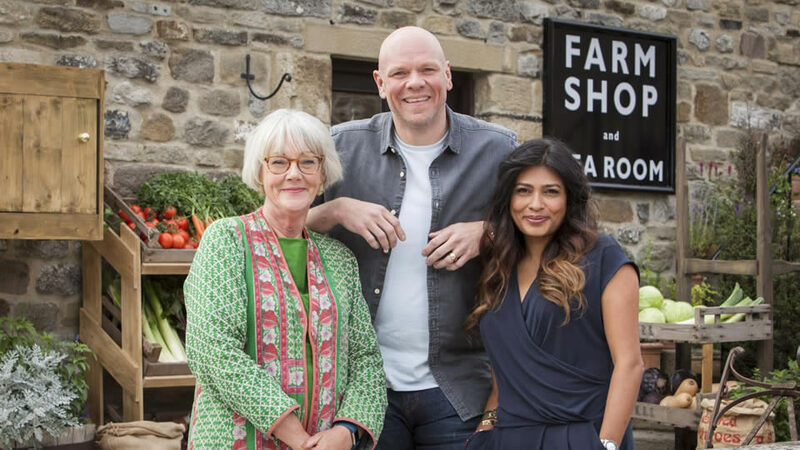 Presented by chef Tom Kerridge, this competition series for BBC Two sees artisan food producers from across the UK compete to earn a permanent space for their hand-made produce on the shelves of our Yorkshire farm shop. 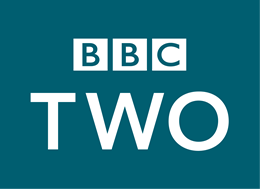 They must impress real local customers with their culinary creations while expert judges Nisha Katona and Alison Swan Parente critique and advise on how to improve their offering. There are cheeses, chutneys and everything in between but only one product can be crowned Top of the Shop.